There were 5 packs of the 2016 Topps as part of my Wal-Mart Combo purchased last month. 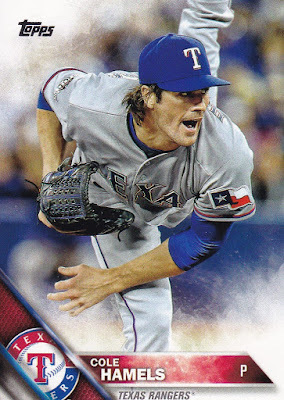 Topps did well with this design. These packs offered plenty of fun and star power. Great adding a Big Papi card to the collection. I also thought the photos were strong on these cards. All of the Wal-Mart combo cards I've posted so far can be found here. That Avisail is awesome! 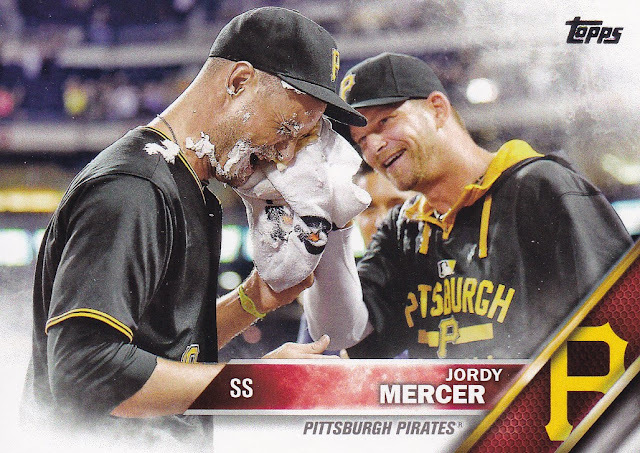 Now that's what a baseball card should look like (IMHO). If only we could get more like that.